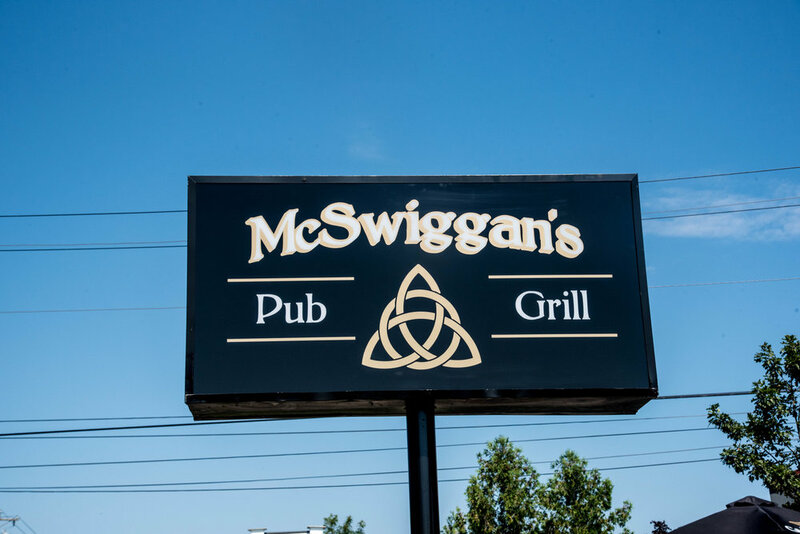 McSwiggan's Weymouth is an authentic Irish bar with modern American influences. 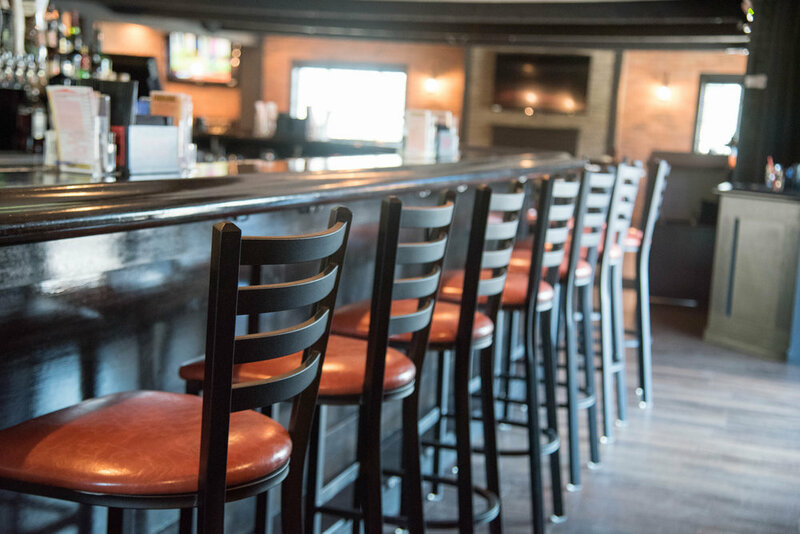 A local neighbourhood pub where our patrons go to have a good time in a relaxed, friendly, and cosy atmosphere. - See our Website Design here.